The SEALS has taken professionalism to another level when it comes to the replacement of commercial refrigeration gaskets. We provide restaurant operators, supermarkets, convenience stores, hotels, colleges, country clubs, school systems, nursing homes, hospitals, hospitality venues, basically anyone who has commercial refrigeration units, with a comprehensive service offering provided by first-class team members and supported by world-class technology. 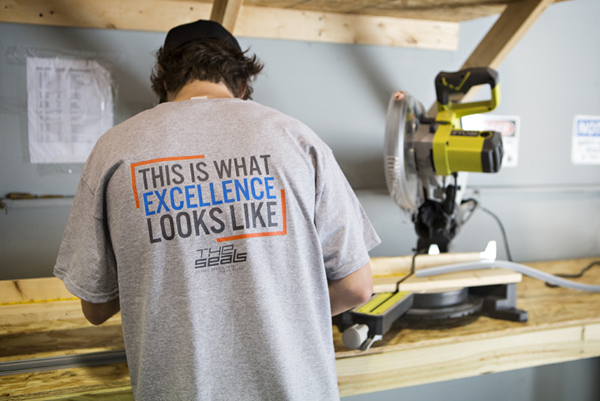 Plus, we are the manufacturer of our gaskets, so our quality and delivery time are unmatched. The company vision and leadership are provided by founder and President Andy Dinkin. Andy is an expert in sales, sales management, and entrepreneurship. Learn more about him by clicking here. We offer service in all major markets in North Carolina and South Carolina, as well as greater Atlanta and upper Georgia. Click here to learn more. 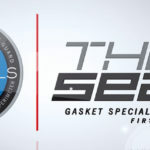 The Seals manufactures gaskets at our production facility in Fuquay Varina, NC under the leadership of Andrew Thompson, one of the countries most experienced gasket fabricators. 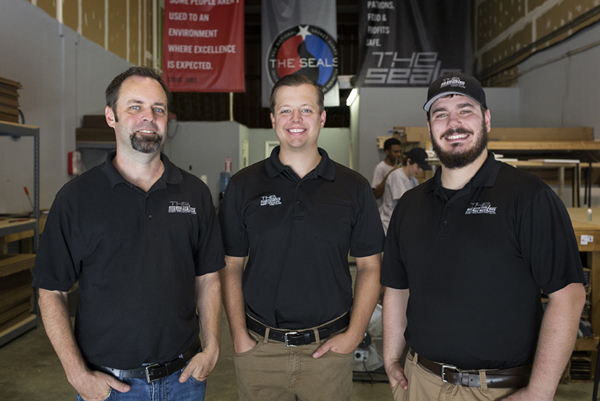 Andrew and his team use the toughest rubber, the strongest magnets, and the most state-of-the-art welding technology to produce the markets longest lasting gasket. We keep our overhead low so you get the highest quality gaskets at the best prices with shipping times that simply can’t be match. Need a gasket the next day to meet an unexpected corporate inspection? Not a problem when you do business with The Seals. Beginning in 2019, franchises will be available throughout the United States. Click here to learn more about the opportunity available. Our mission is secure kitchen perimeters every day to keep patrons, food & profits safe.